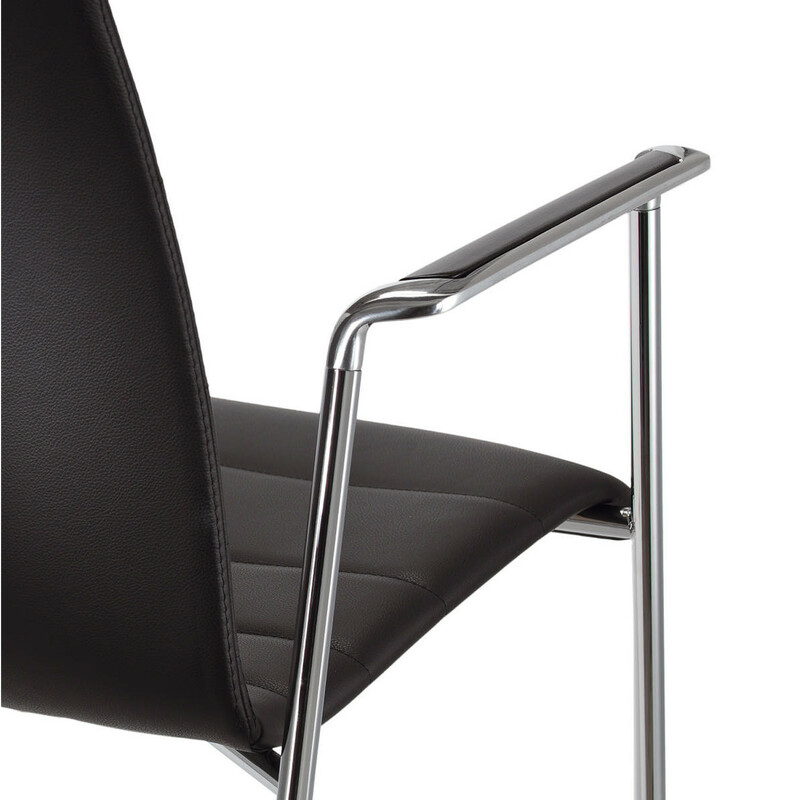 Fina Armchair, a smaller version of the FinaSoft Chair, combines the soft curves of the seat shell with a frame that has a strong form resulting in an attractive contrast. 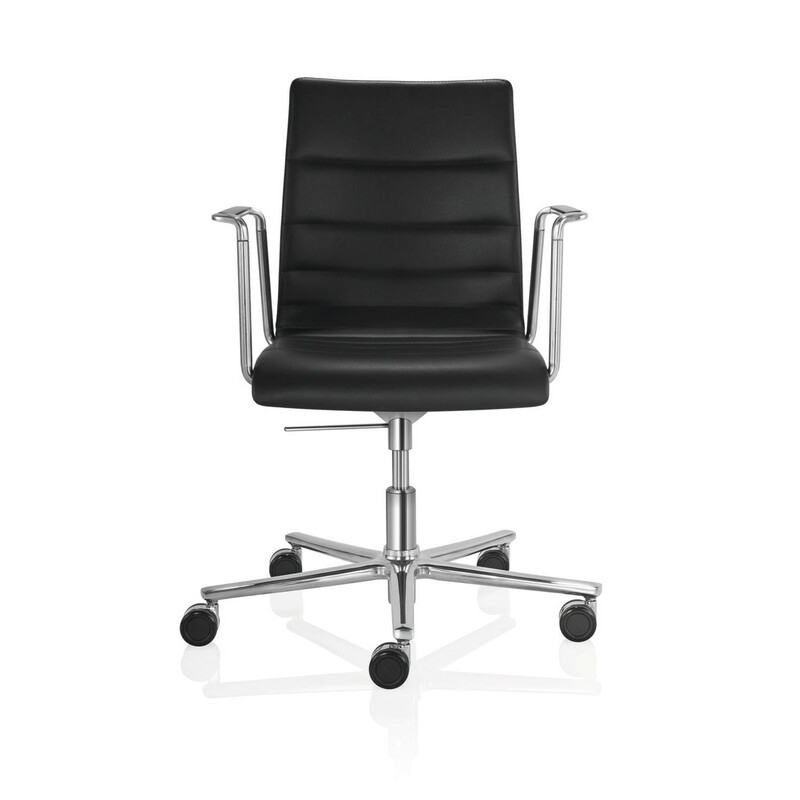 Available with a four-legged base and in a five-star swivel base, the Fina Armchair's armrest features an arm-cap detailing in leather or wood. 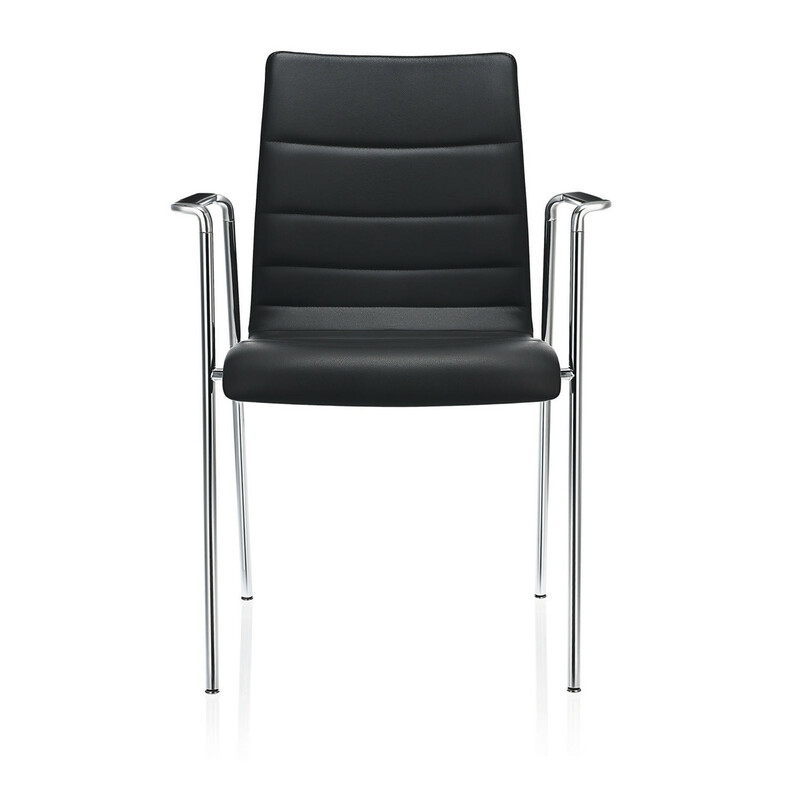 Fina Armchair is an elegant seating solution to be used as a guest chair or within meeting or conference rooms. 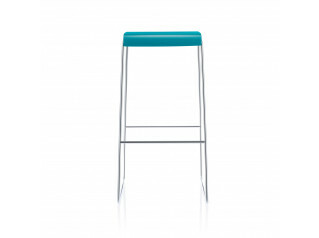 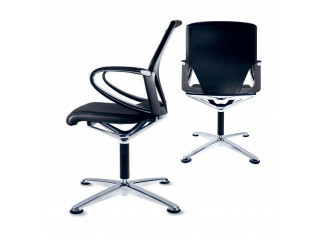 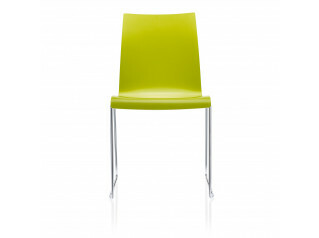 Also within the Fina Seating Range: FinaSoft Conference Chair, Fina Bar Stool, Fina Plastic Chair and Fina Lounge Chair. 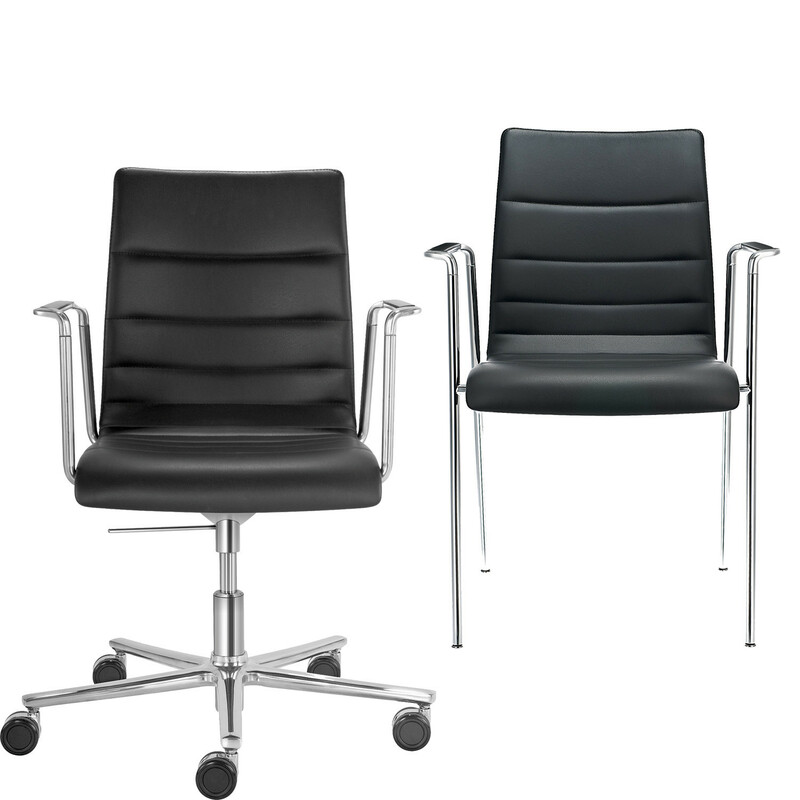 You are requesting a price for the "Fina Armchair"
To create a new project and add "Fina Armchair" to it please click the button below. 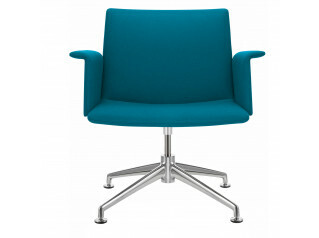 To add "Fina Armchair" to an existing project please select below.